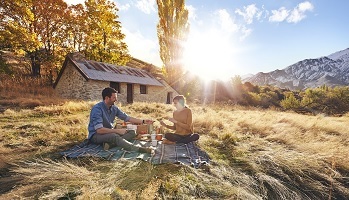 14 Days/11 nights - See the best this charming country has to offer in this boutique itinerary, encompassing the best of both North and South islands. 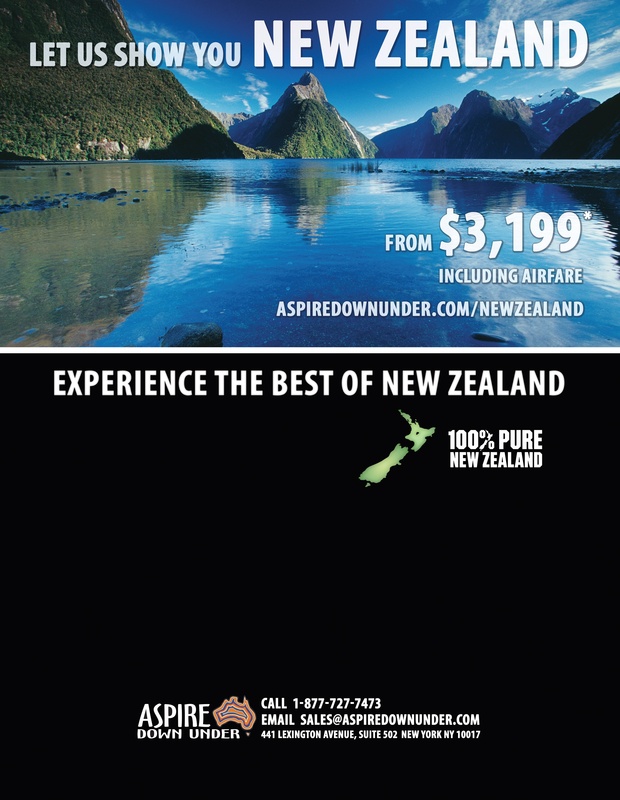 Upon arriving in New Zealand, continue south to the adventure capital of Queenstown. 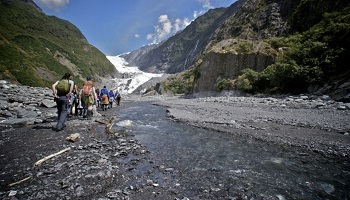 After taking in some of the many activities in the Queenstown area, continue north up the west coast to explore Fox Glacier and Punakaiki. 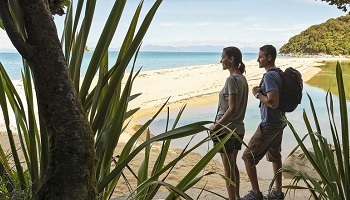 Onward to Nelson and the Abel Tasman region, where you'll have countless ways to explore the ever so beautiful Abel Tasman National Park. Cross The Marlborough Sounds and arrive in Wellington, the capital of New Zealand and the gateway to the North Island. After two days in quaint Wellington, fly to the city of Auckland - New Zealand's adored harbour city. Pricing is valid for purchase by 31 December 2018. Prices are per person based on double occupancy departures from Los Angeles or San Francisco. Add-on fares are available from other cities. Seats are limited and may not be available on every flight. Hotels are subject to availability. All prices reflect a 3% discount for purchases made by cash/wire transfer/check, please see terms and conditions for credit card payment. There are no discounts for payment made by credit cards. Cancellation penalties and other restrictions apply.